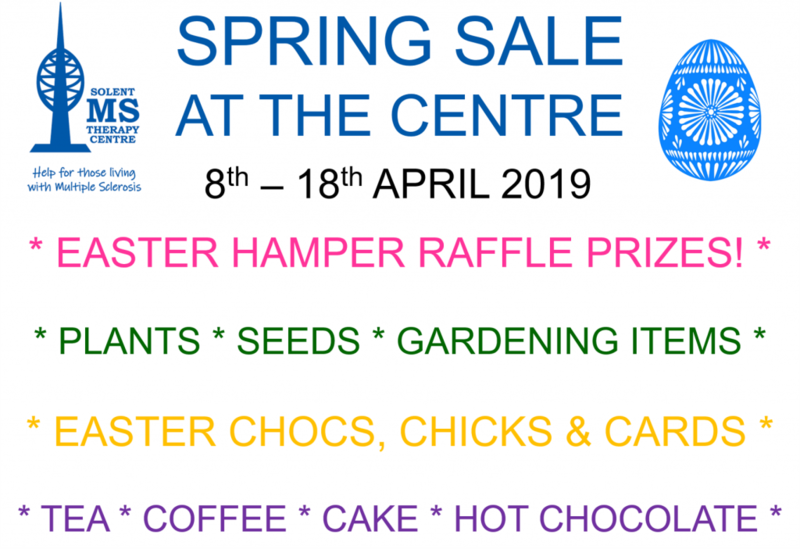 We will be having a Spring Sale at the Centre from 8- 18 April with lots of Spring and Easter themed goodies and a multi-hamper raffle! We hope you can make it down. Donations for the event also gratefully received! 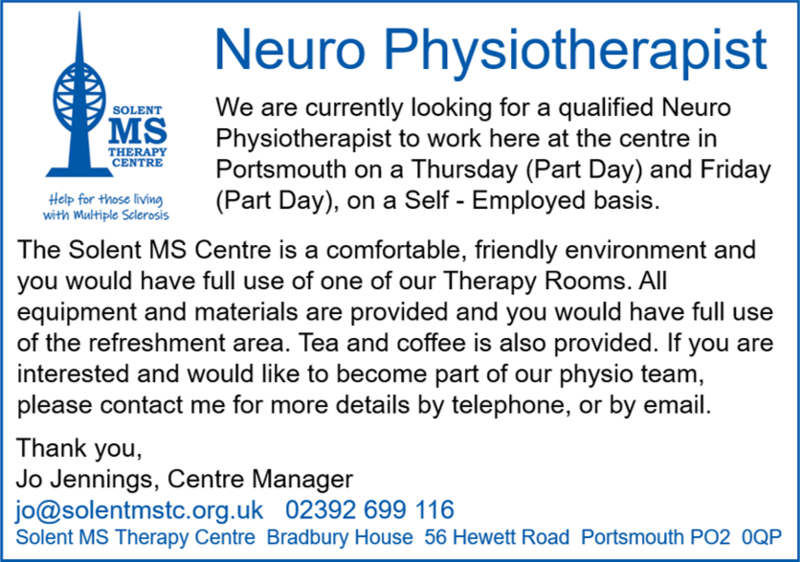 If you are interested in joining the team as a neuro physiotherapist, please do get in touch!